Although it is a horrific experience, finding hidden cameras in hotel rooms or an Airbnb is becoming an alarmingly increasing phenomenon. However, a new gadget has been invented to crack down on this illegal invasion of privacy, once and for all. The company who is responsible for this groundbreaking gadget is Spy Associates. These privacy protection and surveillance experts are well aware of the numerous cases of hidden cameras in recent times and have decided to tackle the issue head-on with their latest gadget. 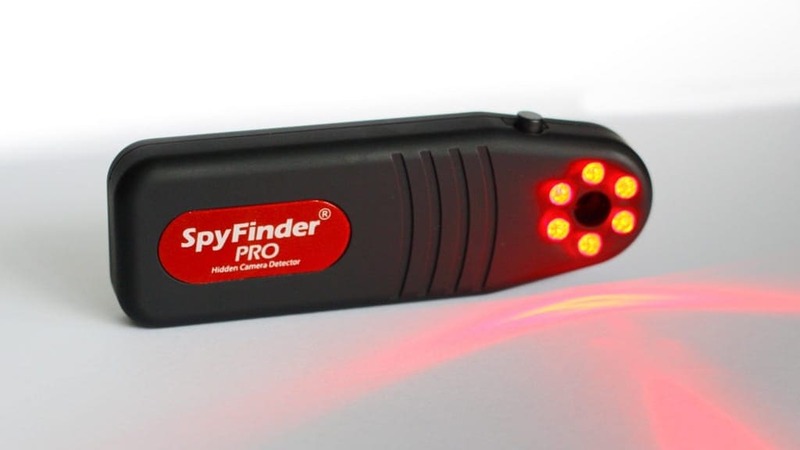 The SpyFinder Pro Hidden Camera Detector is exactly what its name would suggest. The LED strobe lighter catches the reflective surfaces of cameras, no matter how well hidden they might be. And have no fear, the gadget also detects cameras that are turned off, meaning that if someone isn’t watching you now, they still won’t be able to watch you later. 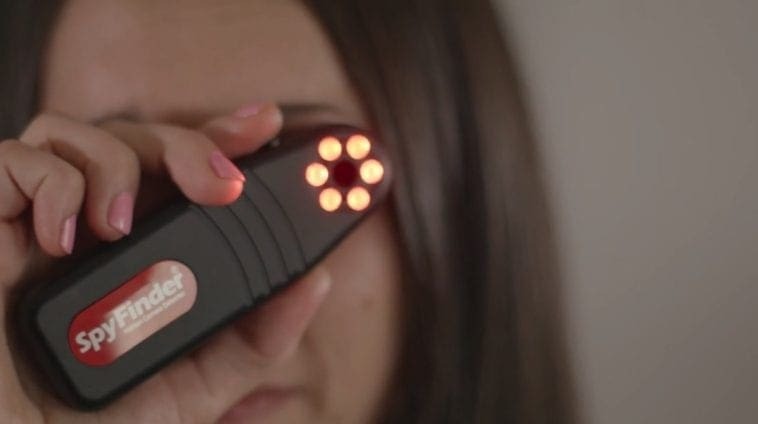 After a successful Kickstarter campaign, reaching their $10,000 goal, Spy Associates now has the funds necessary to make this awesome device a reality. “You won’t believe how small hidden cameras are these days,” the company wrote. “Often no bigger than a pinhole, these tiny spy cameras are concealed inside everyday objects. 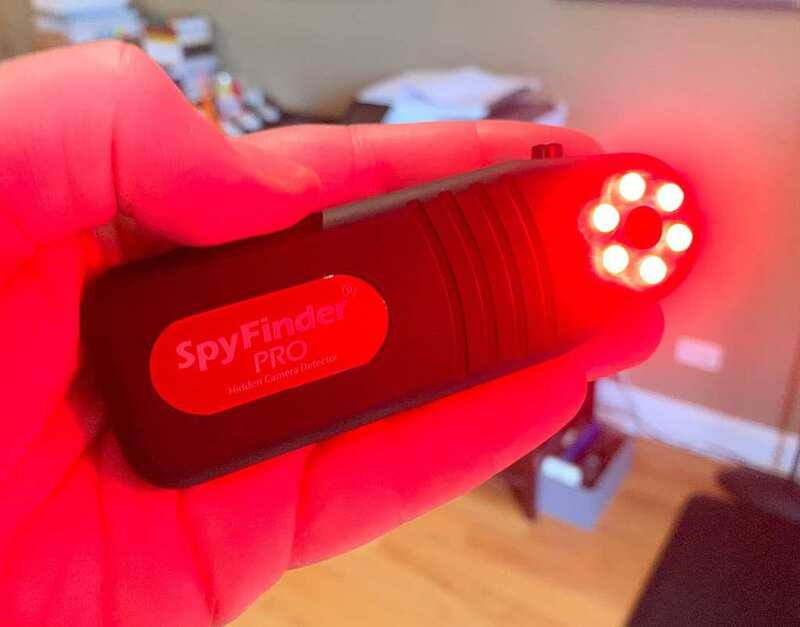 While the SpyFinder Pro is designed to clamp down on other discrete cameras, it also needs to be small and compact. As a result, the gadget can easily fit in your pocket. This begs the question though: how exactly does it work? Basically, if you are looking at the viewfinder, the area that the invasive camera is hidden in will start to “blink.” The gadget’s target audience includes people who are concerned about their privacy at home or people who travel regularly.